FREE Mount with Tire Purchase! Rim locks, Rim Strips, and Tubes included! 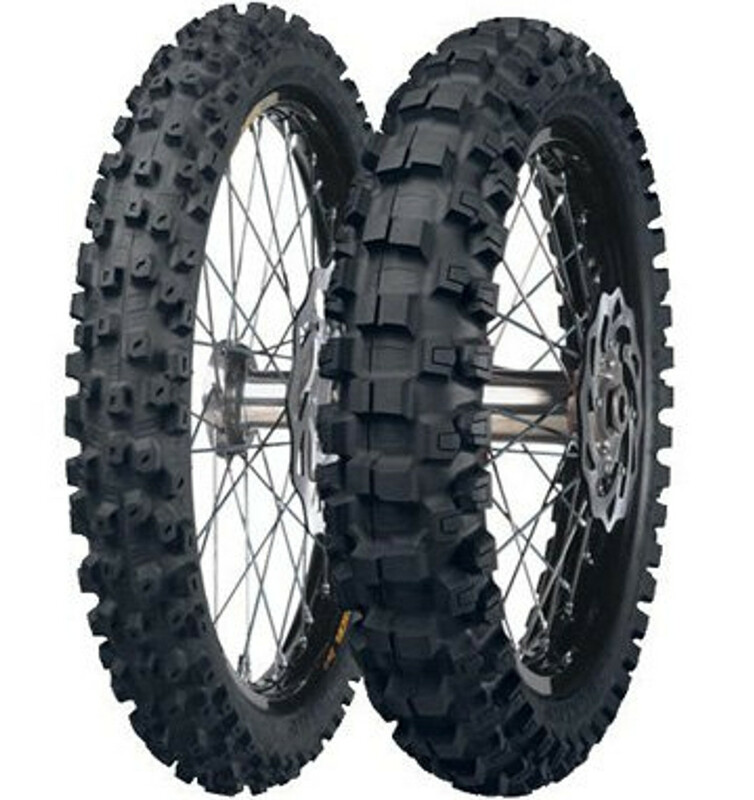 Dirt, Offroad, & Enduro tire and wheel sets for all major brands including; Honda, Kawasaki, KTM, Suzuki, Yamaha, Husqvarna, and Husaberg. Best wheels and tires in the business from names such as Dubya, Warp 9, Talon, Dunlop, Michelin, Pirelli, and many, many more! We make getting new wheels a breeze with our free mount with purchase! Save money buying it all here!